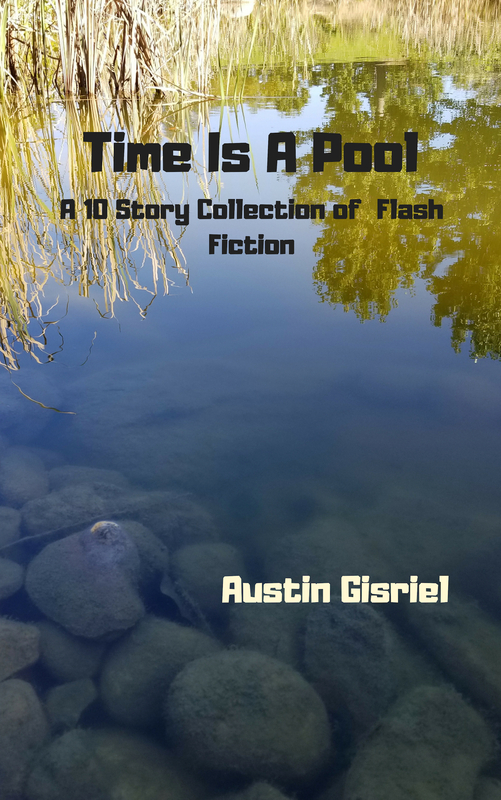 My 10 story collection of flash fiction, Time Is A Pool, which I’m happy to say many of you have enjoyed, has a new look. I was perusing my Amazon page recently, saw the listing for Time Is A Pool, and thought, Well, that’s a nondescript cover. And by “nondescript,” I really mean amateurish, but then Time Is A Pool was my first effort to self-publish using CreateSpace, a branch of Amazon. (CreateSpace, by the way, has been replaced by Kindle Direct Publishing.) As we live in Snowden Bridge, a development just north of Winchester, VA, and which has beautiful pools on either side of the entrance, I knew where to go for my new cover. Mix some photos taken on a sunny afternoon with the requisite amount of cursing over the proper pixel proportion and voila! A new cover was created. Nothing on the inside has changed except a new author biography and an update on what I have published since Time Is A Pool first came out in 2016. If you have read it and haven’t left a review, please do so! If you haven’t read it yet, I invite you to do so. The book’s link is here. This entry was posted in Writing and tagged baseball fiction, flash fiction, stories about death, stories about love, stories of faith. Bookmark the permalink.